I was lucky enough to attend the Batman V Superman press screening last night. Is it as bad as the critics would have you believe? Check out the video below to find out. 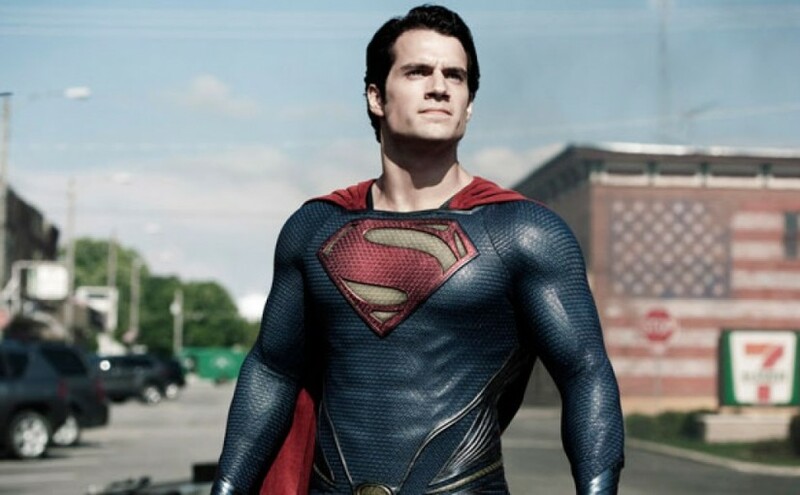 It features an apperance from Alex Zane, Zack Snyder, and the man of steel himself-Henry Cavill. It may seem hard to believe now, but there was a time when Henry Cavill was widely regarded as the unluckiest man in Hollywood. He often made it to the final rounds of consideration, for major franchises. I knew about him, before I even knew is name. With the news that Man of Steel 2 has been put on hold until WB get their next slate of movies out. I thought I would take a look back at the five roles Henry Cavill almost had before he represented the house of El. After die another day received a critical mauling, Pierce Brosnan was forced to retire his Walther PPK. Which meant Bond had to be rebooted. 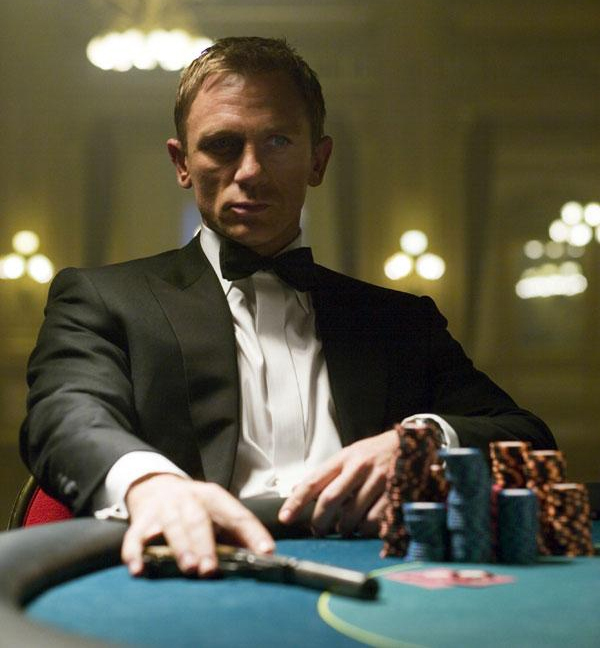 Producers Michael G. Wilson and Barbara Broccoli, managed to whittle down a list to two suave actors to play 007. 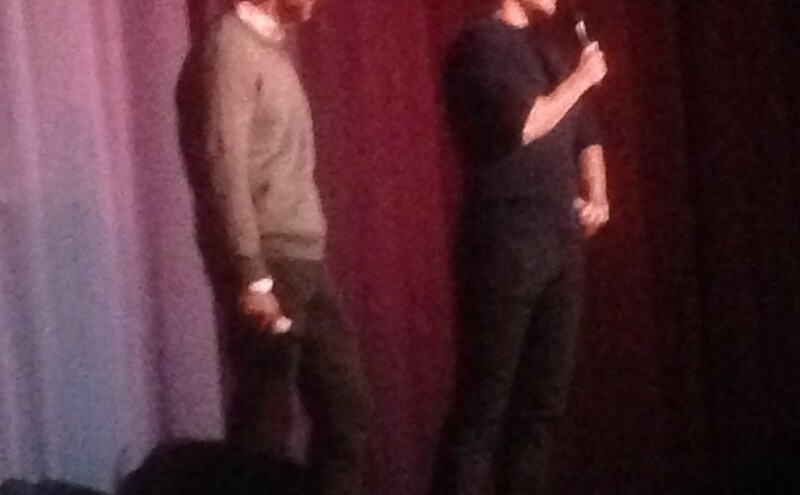 Those actors were Daniel Craig and Henry Cavill. Ultimately at 22, they decided Cavill was just a bit too young for the role and they instead went with Daniel Craig. Whilst Cavill states that he didn’t actually test for this, he has confirmed that his name was on a shortlist of actors which included; Joshua Jackson, Eion Bailey, Hugh Dancy, Billy Crudup, Cillian Murphy, Jake Gyllenhaal and, of course, Christian Bale. You may remember that before Brian Singer helmed Superman Returns, it was set to be directed by McG. When McG left the project Brian Singer gave Henry Cavill the old tin-tac and he was replaced with Brandon Routh. Cavill’s third unlucky attempt at a superhero movie happened in 2011, with Green Lantern. When casting began in 2009, his name was listed alongside Bradley Cooper, Justin Timberlake, and of course, Ryan Reynolds. Twilight creator, Stephanie Meyer has previously stated that she based the Vampire on Henry Cavill, she even tried to get him cast. Ironically, two short years after he was told he was too young to play Bond, he was told he was too old to play a 200+ year old vampire and the role went to Robert Pattinson. This is only a rumour at the moment, but I would be very surprised if it isn’t true. 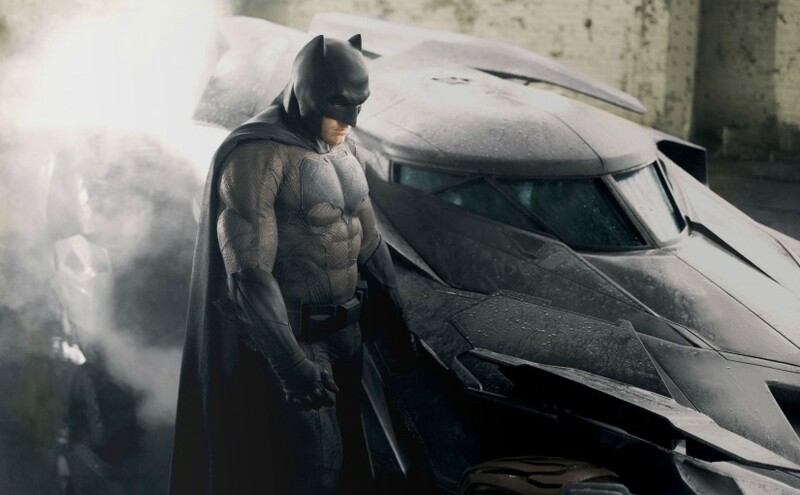 According to den of geek, WB want Ben Affleck to star in a trilogy of Batman films. 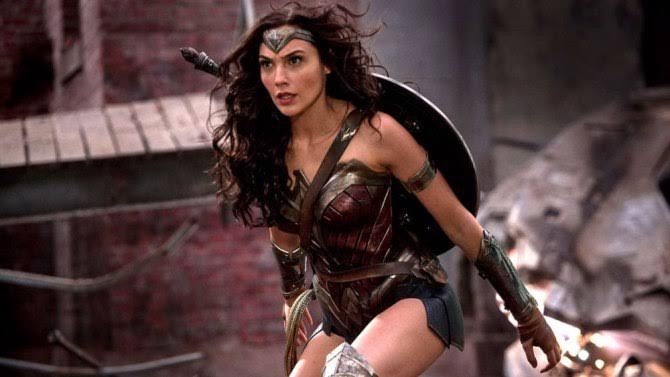 Den of geeks sources claim that at a recent cast and crew screening of Batman V Superman:Dawn of justice, which included several of the WB’s top suits, the film received a standing ovation. 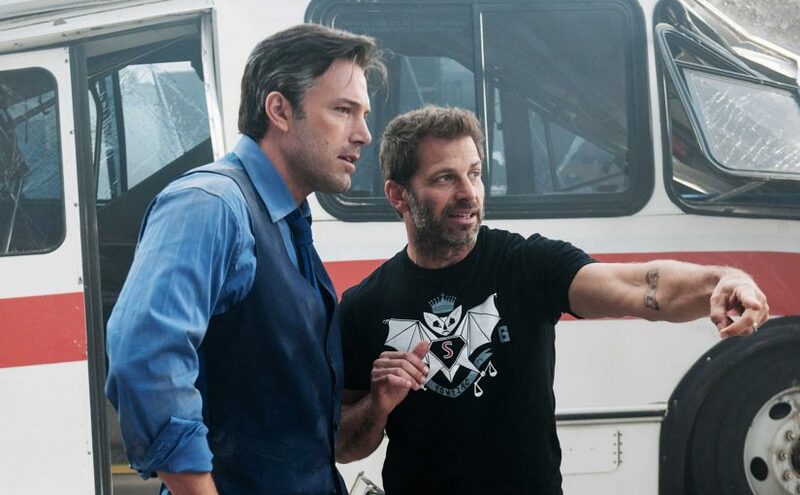 The suits are apparently so impressed with Affleck’s portrayal, that they want to lock him into a “golden deal” that would see him playing the capes crusader for the next ten years. Fresh from it’s worldwide debut at San Diego comic con, here’s the trailer the world has been waiting for. I got goose bumps watching this. I can’t wait. Roll on 2016. “Fearing the actions of a god-like super hero left unchecked, Gotham City’s own formidable, forceful vigilante takes on Metropolis’s most revered, modern-day savior, while the world wrestles with what sort of hero it really needs. And with Batman and Superman at war with one another, a new threat quickly arises, putting mankind in greater danger than it’s ever known before”. Batman V Superman:Dawn of Justice is released worldwide in March 2016. The American networks are currently having a thing called “upfronts” from what I can gather, it’s where they show extended trailers, or sizzle reels to would-be advertisers. The Network, CBS have released an extended trailer for their new Supergirl TV show. The six and a half minute trailer, shows us what we can expect from the series. I hope Supergirl is a genre defining female superhero that kicks of a new wave. I fear we’re getting Supergirl and the City, or Ugly Betty:The Super years. 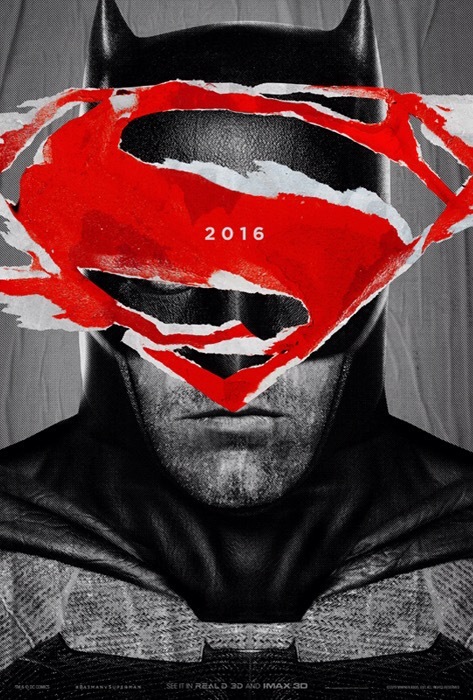 A pirated copy of the Batman v Superman: Dawn of Justice trailer has been doing the rounds online for a few days. Because of that, Warner Bros have officially released it four days early. A lot of fans have expressed their disappointment in the trailer, citing that it’s too grim and gritty for them. Personally, I loved the trailer. I’m an outspoken fan of man of steel. The movie had its problems, but overall I thought it worked well in reintroducing the character to a modern audience, as well as building a new universe. Batman V Superman:Dawn of justice is based loosely based on the Batman fans bible, Frank Miller’s The Dark Knight Returns, so obviously the movie will have a dark tone to it. As for Ben Affleck AKA Batfleck, I think he looks fantastic. I’ve been an outspoken advocate of his casting. I think this will be a great portrayal of the Dark Knight. It sounds like he has a built in voice synthesiser built in to his suit, to disguise his voice. Which I think is a genius movie, it hasn’t been done before and resolves the criticism Bale’s Batman voice received. 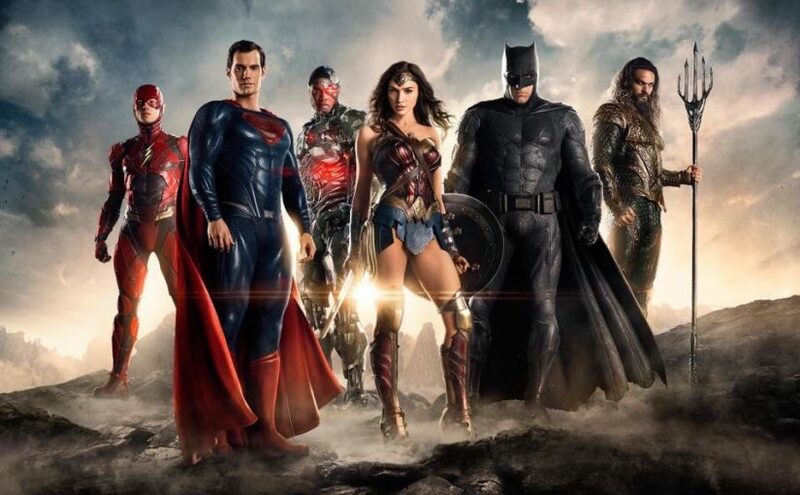 Now let’s just hope that Zack Snyder finally got his hands on a tripod. Batman V Superman is released in 2016.